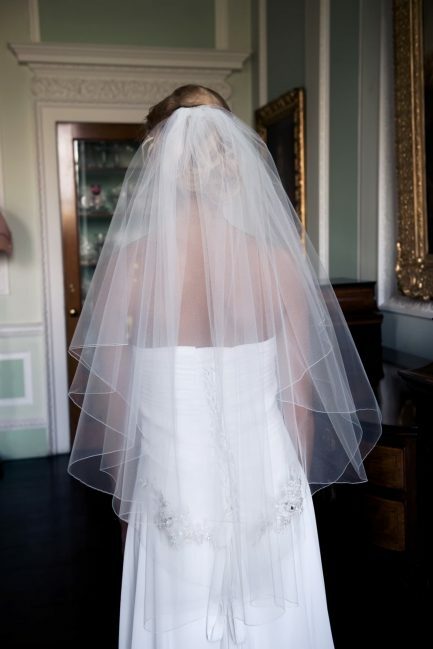 A selection of lace veils including full or part lace edges and veils with lace appliqués placed throughout. 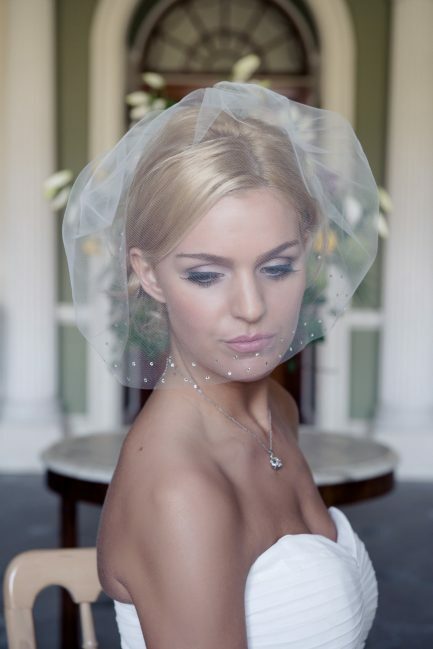 In addition to these gorgeous set styles we also provide a bespoke lace veil service. With 100s of laces available to select from, you’ll be sure to find one that matches (or at least blends with) your dress’ own lace. 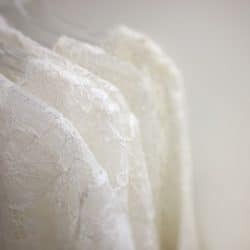 Or if your dress is plain and you’re hoping to add a touch of lace via your veil, you’re in luck because you can select any of the laces we’ll show you — just pick your favourite! Like this idea? Get in touch now to find out more. 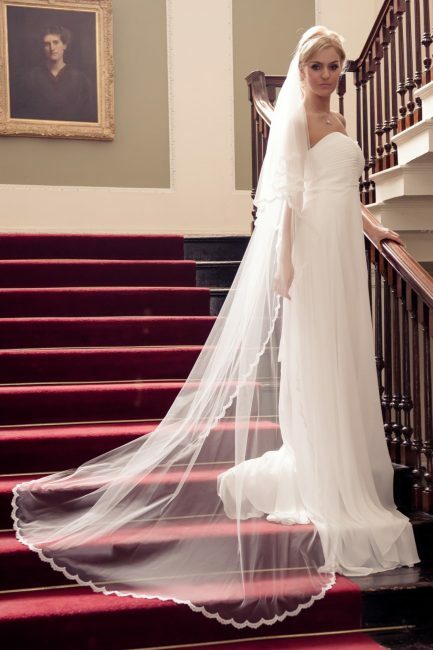 Grace is a one layer chapel length veil. the top half has a pencil edge the bottom is corded lace from fingertip level. Veil dimensions are 96″x72″ Chapel length – medium width. 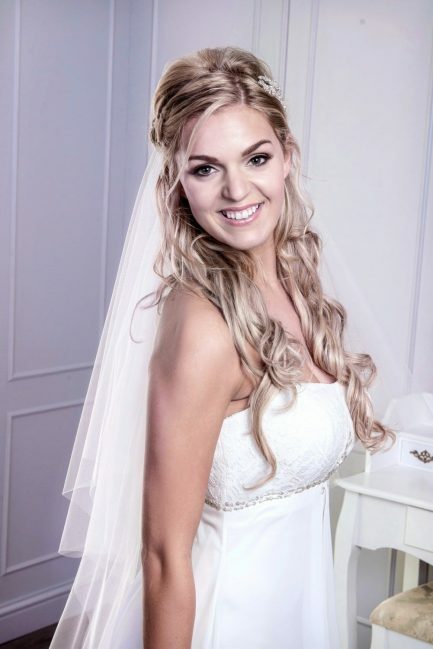 Felicity is a stunning two tier bridal veil with corded lace around the baseline and a simple raw cut top. Veil dimensions are 30”+96″x72″ Chapel length – medium width. This veil is centre gathered. 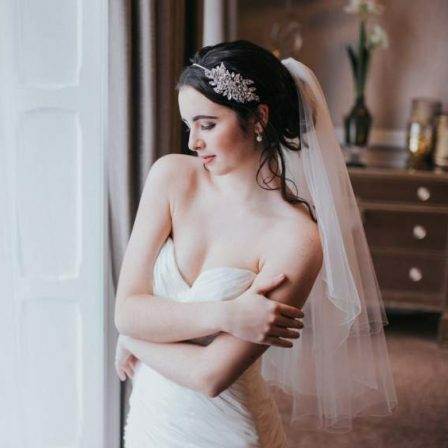 DARCY is a beautiful two layer fingertip length veil with a gently scalloped lace finish threaded with metallic silver. Veil dimensions are 30″+42″x72″ Fingertip length – medium width. This veil is centre gathered. Rose is a single layer chapel length veil with a full lace edge. The lace features tiny eyelash style extensions. Lacey is a two layer chapel length veil with a pretty scalloped lace trim adorned with pearls. Veil dimensions are 30″+96″x72″ Chapel length – medium width. This veil is centre gathered. Gabriella is a fabulous single layer fingertip length demi lace veil. The lace finishes beautifully at shoulder height leaving your hair free for further decoration. Veil dimensions are 42″x72″ Fingertip length – medium width. 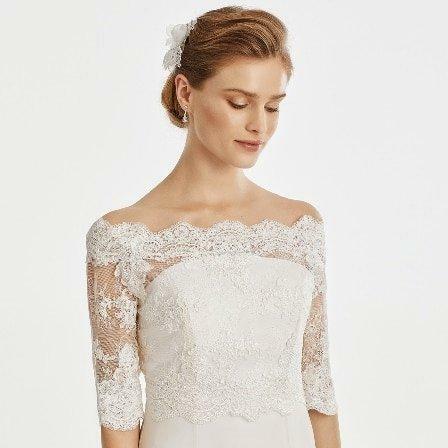 Quin is a two layer fingertip length un-gathered drop veil featuring a stunning crystal lace ornament at the comb. Veil dimensions are 30″+72 x 72″ Fingertip length – medium width. As a drop veil, this item is loose and ungathered. 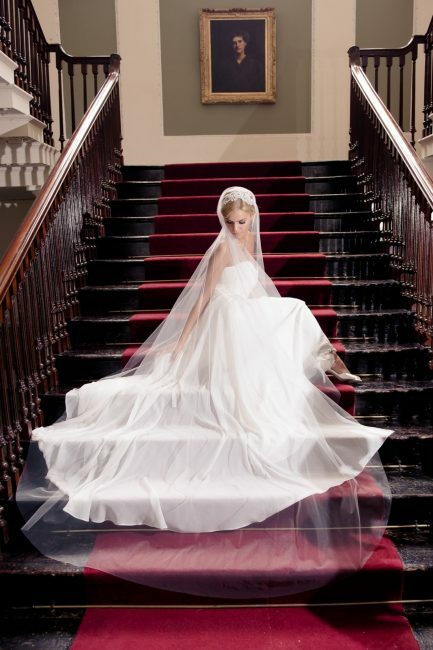 Maddison is a soft tulle birdcage veil with a cut edge and a pretty diamante border detail to add a touch of sparkle. 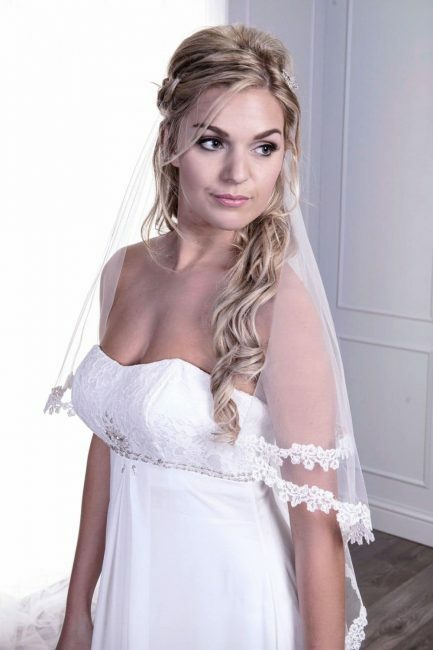 Verity is a pretty single layer fingertip length veil with an ultra soft French eyelash lace edge. For a truly feminine look. Tamara is a beautiful two layer cathedral length bridal veil with beaded lace edging and appliques. Veil dimensions are 30”+114″x72″ Cathedral length – standard width. This veil is fully gathered. 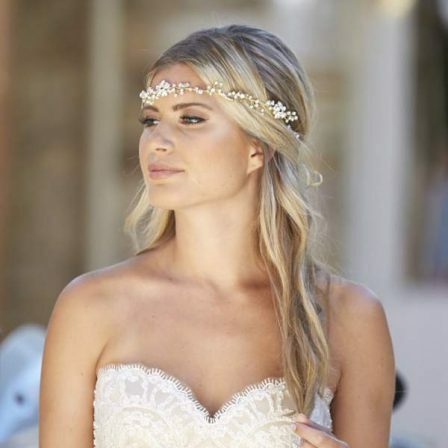 Ava is a beautiful single layer chapel length bridal veil with silver beaded lace edging accented with pearls. 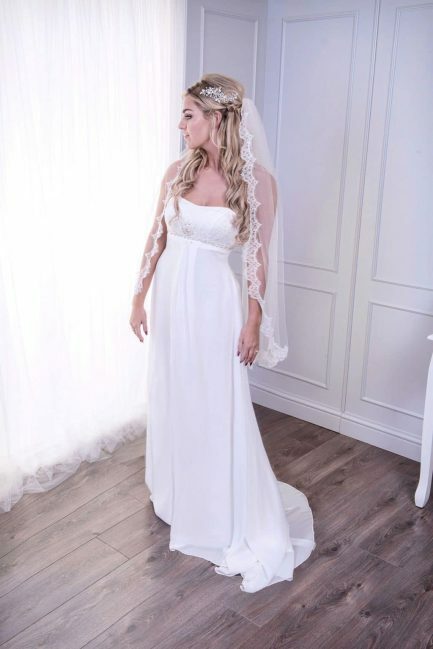 Atlanta is a beautiful two layer chapel length bridal veil with delicate floral corded lace edging. 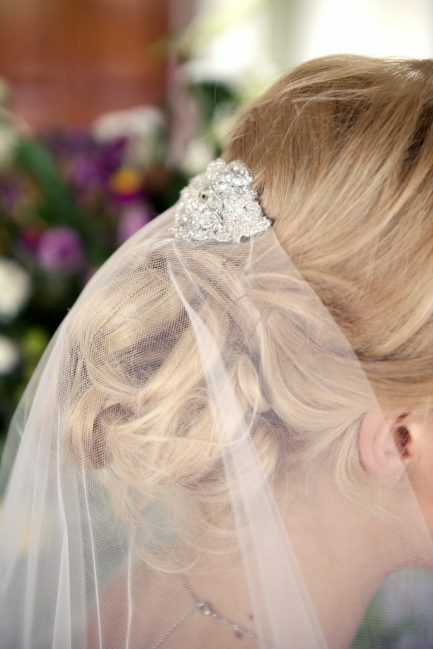 Xenobia is a one layer waist length veil with a gorgeous metallic silver pencil edge and silver crystal appliques. 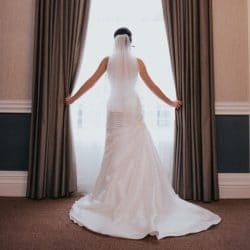 Veil dimensions are 30″x54″ waist length – slim width. 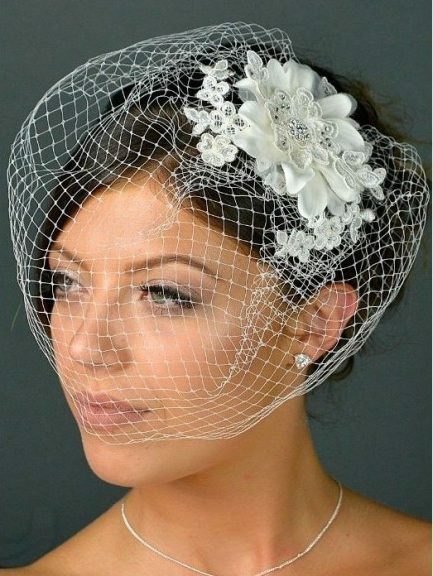 Lace birdcage veil. TLH3042 is a French net birdcage veil with a pretty beaded lace motif detail on the comb to add a touch of vintage charm. This piece is provided by Twilight Designs. 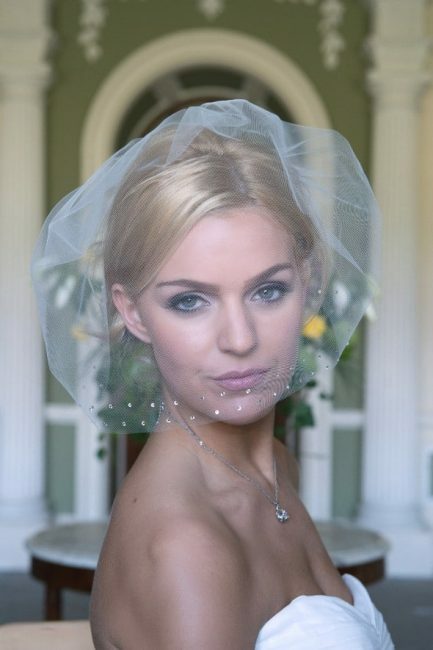 Juliet is a one layer chapel length veil with a cut edge and a beaded lace cap. Veil dimensions are 96″x72″ Chapel length – medium width. This veil is supplied metal loops to allow it to be gripped into the hair. 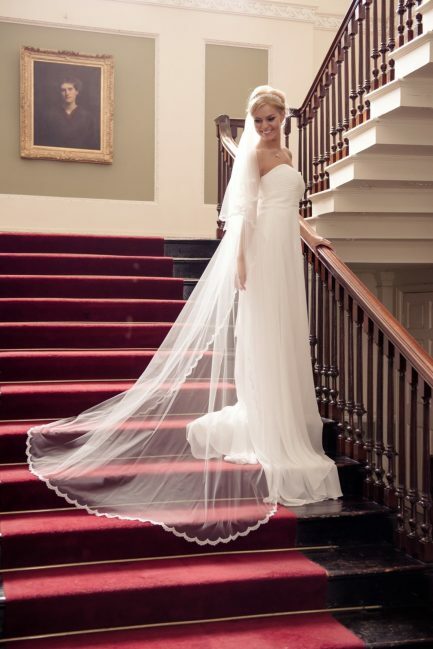 Cassandra is a gorgeous two layer hip length veil with a pencil finish and exquisite 3D crystal beaded lace motifs. Veil dimensions are 30″+36″x72″ Hip length – medium width. This veil is centre gathered.